The draft Comprehensive Plan was approved by the City Council for transmittal to the Atlanta Regional Commission and the Georgia Department of Community Affairs (DCA). Once DCA reviews the plan, it will be finalized for adoption by the City. 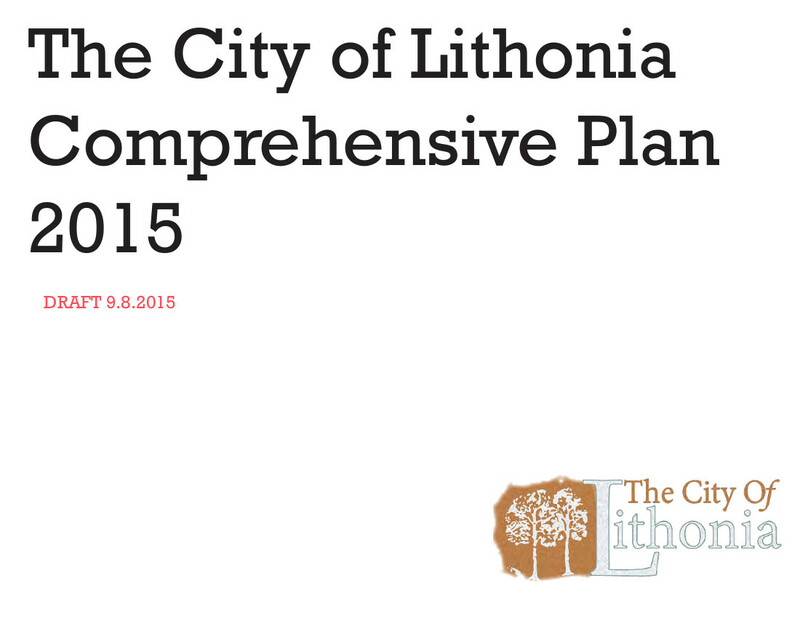 It has a list of accomplishments from the 2010 plan and a new 5-Year Work Plan.